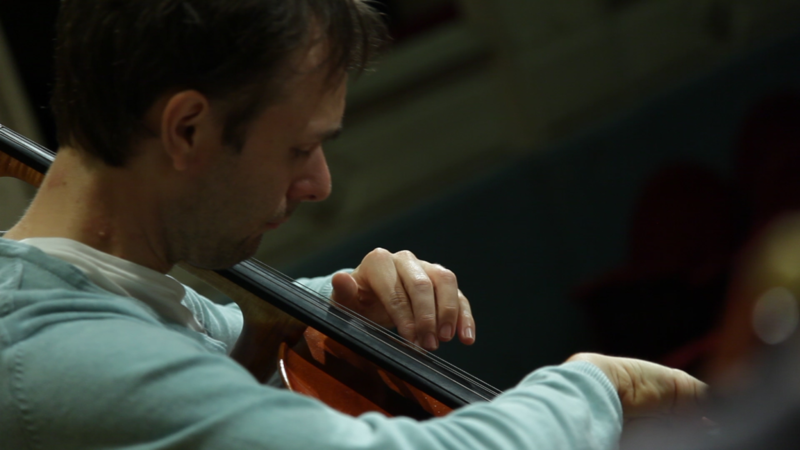 Wouter Vercruysse (°1981 Courtray, Belgium) holds a Master of Music degree with highest distinction for cello at the Royal Conservatory of Ghent, where he was under the tutelage of Judith Ermert. Prior to his studies in Ghent, he had the privilege of studying with Jan Van Kelst at the Conservatory of Courtray. Armand Coeck has been Vercruysse’s personal mentor, under whose tutelage he has been able to expand his skills as a guitarist, improviser, composer, and chamber musician. Just as well, he has taken masterclasses in cello from Yo-Yo Ma, Alain Meunier, Jean-Guihen Queyras, Alexander Rudin and had chamber music coaching from Pavel Fischer (Skampa Quartet), Ursula Smith (Zehetmair String Quintet), Guy Danel (Danel Quartet), Rainer Schmidt (Hagen Quartet) and Claus-Christian Schuster (Altenberg Trio of Vienna). To his credit, he has won first prizes in the Belfius Classics and Rotary competitions. In 2016 he became laureate of Supernova with the St. George Quintet and in 2017 he obtained a second prize in the international competition Leopold Bellan in Paris with Edenwood Duo. As a soloist and chamber musician, he has performed concerts in the world’s most prestigious halls: Carnegie Hall of New York, the Shanghai Oriental Arts Center, Cité de la Musique in Paris, the Muziekgebouw aan ‘t IJ in Amsterdam, and the BOZAR Center for Fine Arts in Brussels. Wouter Vercruysse collaborated in numerous recording projects released by auurk records, A Croch’Note Production, SGQ Records, Pavane Records, Warner and EMI, albums that received rave reviews worldwide in magazines such as The Strad London, Limelight Sydney and Soundboard San Francisco. He currently performs solo, in duo with guitarist Catherine Struys (Edenwood), in the string trio Septimus Trio and in the string quintet St. George Quintet. 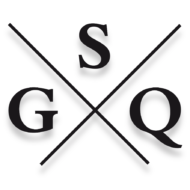 St. George Quintet, Proudly powered by WordPress.